Daddy is the vocalist and songwriter’s first track in three years, and comes after signing a new record deal with Xploded Music. Written and produced with David Lucius King, the song features urban pop melodies decked out with dancehall beats. It’s the first in a series of new tracks from the singer, the others expected later this year. Tulisa rose to fame in the 2000s as a member of the hip hop group N-Dubz, and released her debut solo album ‘The Female Boss’ in 2012. Former N Dubz star Tulisa has revealed that she’d loved to record a track with electronic dance titans The Prodigy. Ahead of the release of her anticipated debut solo album ‘The Female Boss’ (November 26th ), superstar singer, multi-platinum selling artist Tulisa releases her brand new single ‘Sight of You’ on November 26th via All Around The World/ Island. 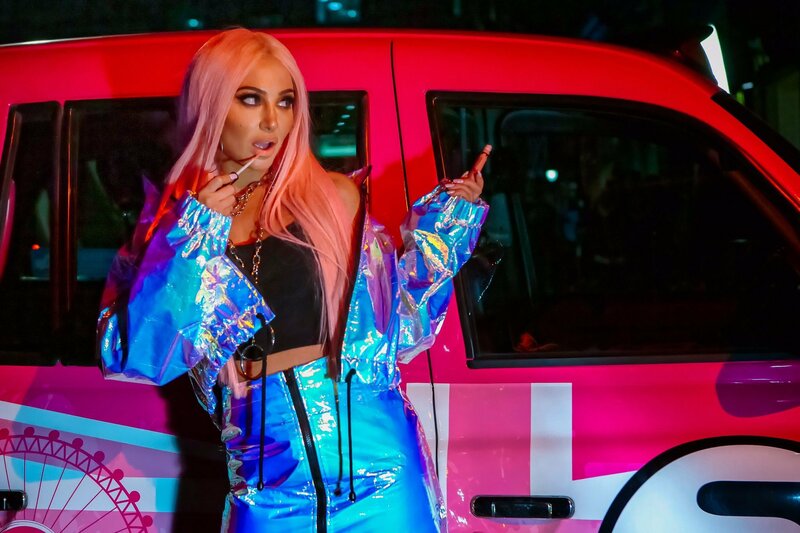 On the eve of her hugely-anticipated debut solo album ‘The Female Boss’ (out November 26th), superstar singer and multi-platinum selling artist Tulisa releases her brand new single ‘Sight of You’ on November 25th.